This is a sponsored conversation written by me on behalf of The Grommet. The opinions and text are all mine. Each year as Father’s Day approaches, we naturally spend extra time thinking about what makes the dad’s in our lives special and unique. Every dad is different, but one thing that dad’s in our lives have in common is that they are extremely special and deserve a gift as unique as them. Most years, we walk into the same stores to find the same gifts from year to year. A new pen, a briefcase or a belt are all wonderful gifts, but when it comes to saying thank you for being one of the most incredible people in your life, the gift needs to say more. Dad’s like ours are frequently found at Ace on the weekend buying items for DIY home projects, light bulbs and tool kits to fix everything for everyone! We were excited to learn about their partnership with The Grommet, a company and website that brings unique and innovative products made by local makers to the market. 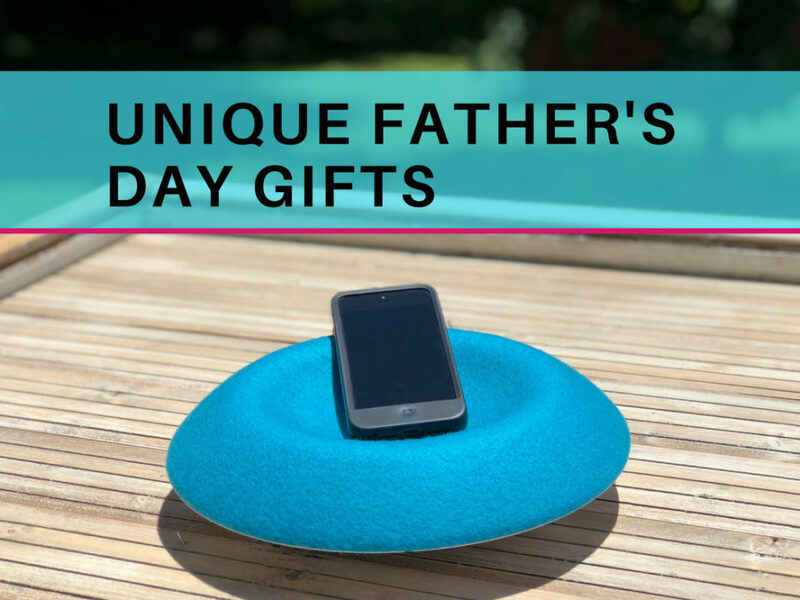 If you are buying for a man who knows exactly what he wants and wonders why it hasn’t been made yet, then this is where you need to shop for dad this year! Our family is filled with entrepreneurs, so shopping small means a lot to us, just like it does to Ace, which is why this is a great partnership! 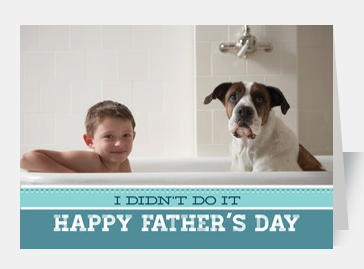 Their Father’s Day selections are incredible, so we are sharing a few of our favorites! As we perused the site like the good online shoppers that we are, we loved the videos that accompanied the products. There is nothing worse than shopping online only to find out at delivery that you had different hopes for the items you ordered. So many items that screamed our dad’s names through the computer screen! There is no question that the unique options on The Grommet are as unique as the men we are buying for. Is your dad the one always behind the camera documenting every minute that goes by? After all these years, it’s incredible to sit back and look through all the picture albums from when we were little. However, today, while we take more pictures than ever before. However, they stay locked up in our cell phones or on our computers — where no one gets to enjoy them! One of the dad’s on our list is ahead of this curve constantly printing pictures just minutes after they go up on Instagram! He shares them with everyone in the family and knows how meaningful it is to not only capture the memory but to continuously relive it through printing photos! 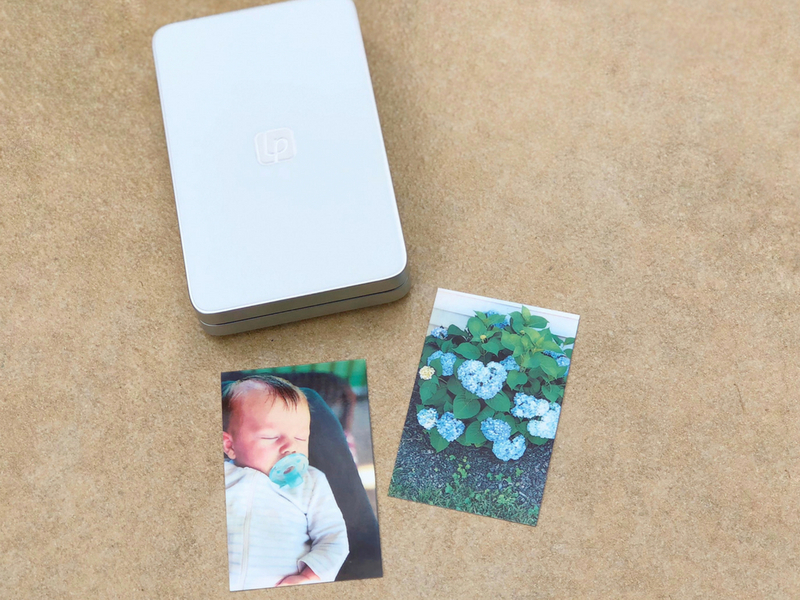 If this sounds like your dad, he will go wild over the Lifeprint, a pocket-sized, inkless portable photo printer that creates sharp prints instantly. The Lifeprint is so much more than a printer! When you download the app, you can hover over the image and bring it to life. It’s like printing a mini video clip! Is Dad a working man who spends time in the office, or does he love kicking back and listening to great music from his phone? 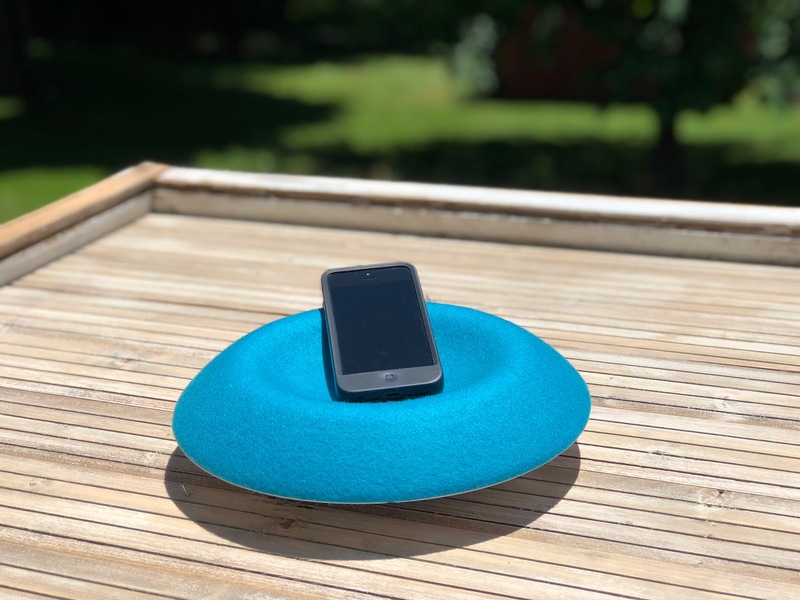 When we saw the ARiNA Bluetooth Speaker, we knew exactly who this would be perfect for! The sleek design makes everyone happy. Mom won’t complain about an eye sore of a speaker and dad can both listen to music and take calls on the same device. Its modern design allows dad to throw in the loose change in his pocket along with his phone and keys. Everything stays contained in one place. Talk about serving a dual purpose! The ARiNA doesn’t need to be plugged in. 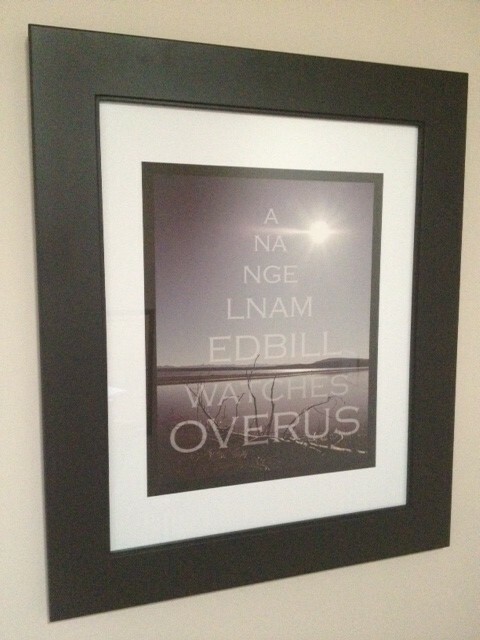 Dad can hang it on the wall in his office or leave it floating on his desk. This superior sound and power station impresses the superior dad on your list this Father’s Day! 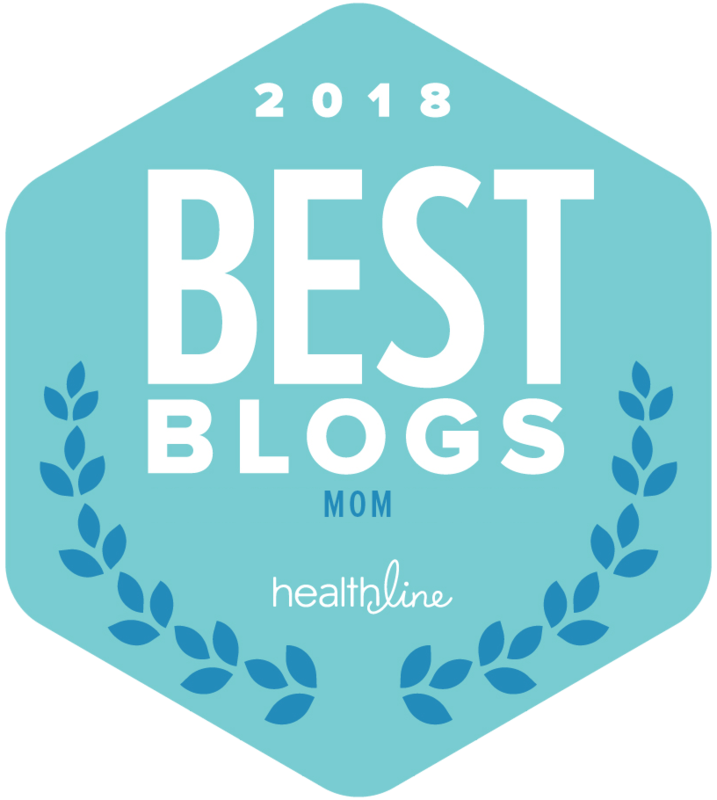 We know moms live busy lives, but we never underestimate the hectic life dad leads. With many kids, especially teenagers, dad’s car feels taken over — talk about being outnumbered! 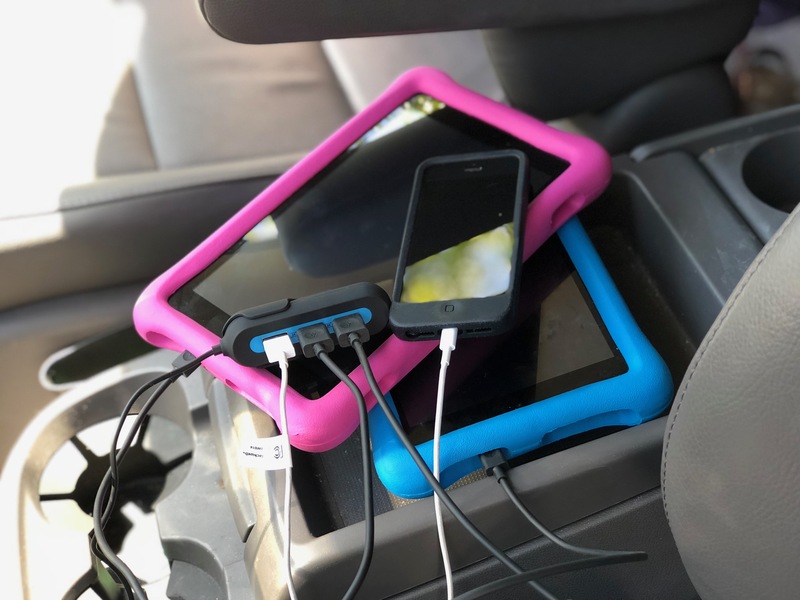 As the kids pile into the car, dad loses any hope of charging up his device. Everyone else needs some battery power! While most men love their time on the open road, we know they also love their time with the kids. This gift keeps everyone happy. 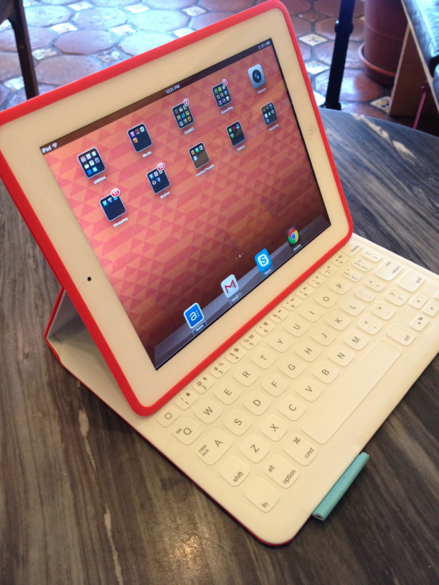 The RapidX with 5 USB Ports will thrill your tech-focused dad! With everyone getting their own port to charge up their device, dad still gets what he needs! This charges everyones’ devices twice as fast as a your average wall charger. Now dad will enjoy road trips with the family as much as a quick drop off at a friends house! Giving the man what he deserves this Father’s Day! When it comes to dad, we know he only deserves the best. The Grommet provides you with exactly what dad is looking for. Each day, they release new items, so check in for frequent updates. Trust us, The Grommet becomes just as addictive as Amazon! What will you get dad for Father’s Day?